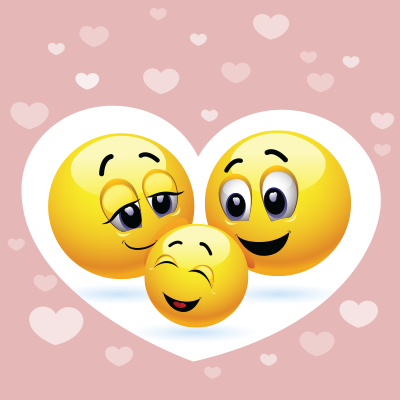 This sweet family of smileys is awash with hearts. Post some sweetness and inspire your friends and family to share sweet images too. 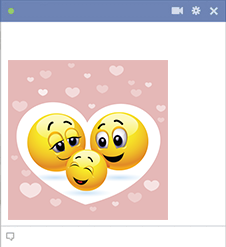 You can combat the negativity that sometimes crops up on the social network when you post smileys that bring smiles to others.